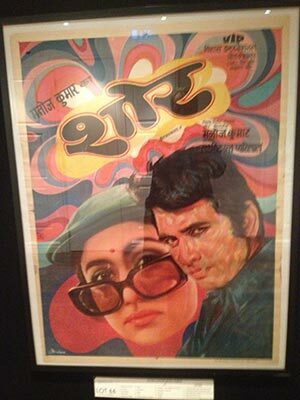 November/ December 2013 Auction of Vintage Bollywood Memorabilia. 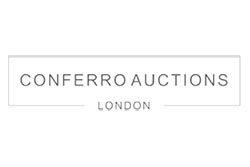 In association with Curzon Public Relations Hugh St Clair worked with Conferro Auctions of India to put on an auction at the Westbury Hotel in London. 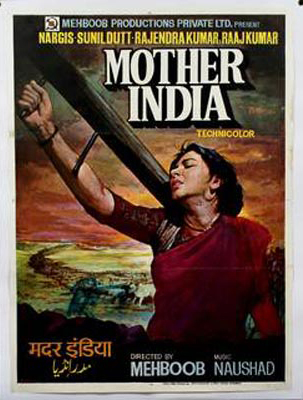 Hugh edited the auction catalogue of Bollywood posters and curated and hung the work at the Westbury Hotel London in advance of the sale.